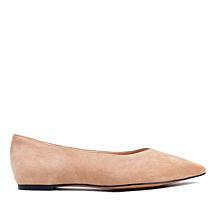 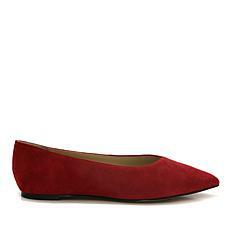 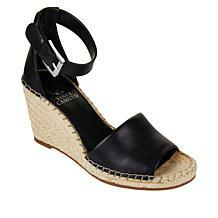 A wedge is the perfect go-between sandal because it bridges the gap between dressy pump and casual flat. 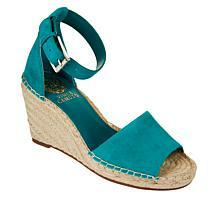 Find this one as an instant pairing with your favorite spring dresses and summer shorts. 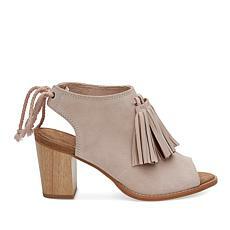 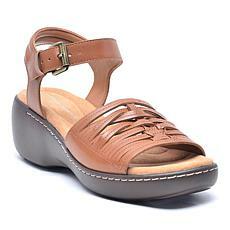 Casual thong style with a dressier, two-band overlay gives this leather and suede sandal a versatile design. 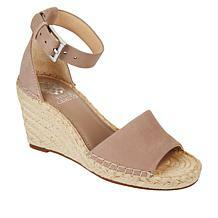 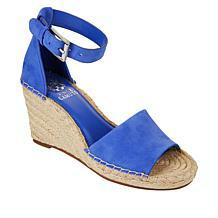 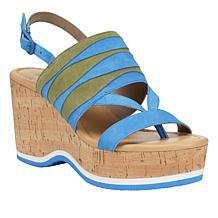 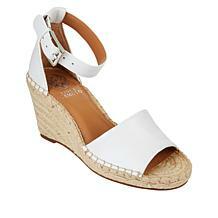 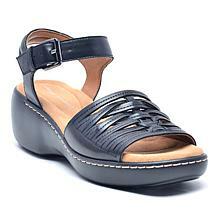 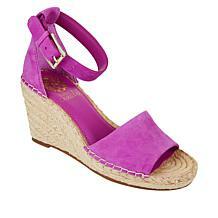 With a tall, cork-wrapped platform wedge, it elevates your spring and summer look.